Shoot. I’ve done it again. The premature prego post. Not yet. But trying. Don’t want no neural tube defects. Don’t forget the B vitamins! Good for baby and for your nausea. 🙂 Yay for babies! haha I am doing the same thing! But I’m not trying yet. 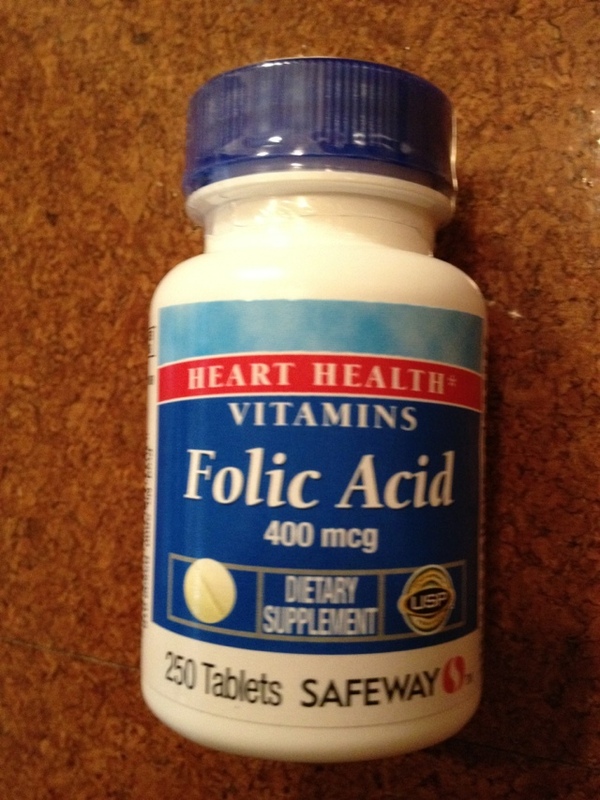 I have a genetic disorder, that I can prevent my future baby from having by taking folic acid 4 months ahead. And, well accidents happen all the tme, so i just take them full time in case! But I’m totally with ya on preventing neural tube defects! 🙂 Glad I found your blog from Jenni today! Really liking your blog so far!